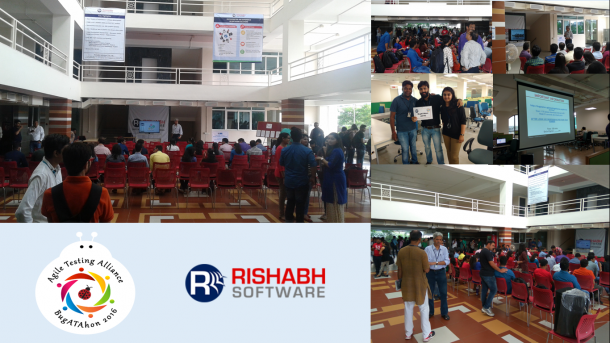 Rishabh Software supported the StartUp 20/20 Event organized in Vadodara, India. It was a joint initiative by Dewang Mehta Foundation, NASSCOM for Start-ups, Carve Startup Labs, and The Maharaja Sayajirao University (MSU) of Baroda. The objective of this initiative was to promote innovation, out-of-the-box thinking among the young minds in the region. Mr. Raju Shah, CEO, Rishabh Software was the honorary keynote speaker at the inauguration ceremony. 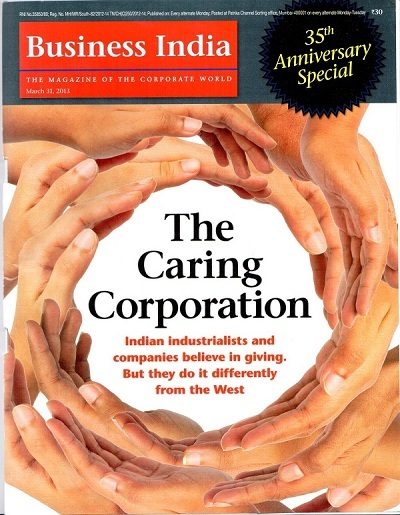 He encouraged the budding entrepreneurs with tips on building a great start-up organization. Mr. Shah emphasized on putting the right focus to perseverance while addressing challenges. He also spoke about the right navigation by a qualified mentor. Further, he even discussed the health considerations for the young audience. 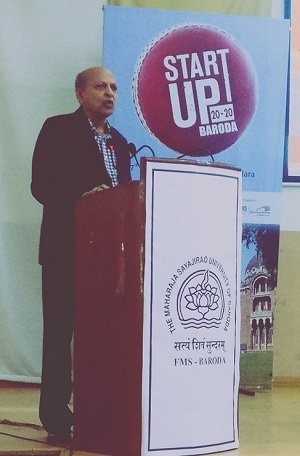 It was a three-day event from Feb 07 to 09, 2019 organized at Faculty of Management Studies, MSU Baroda. The competition was open to all, with the participants required to develop a technology-based solution for social problems related to public health, women-centric or any social issues/concern. 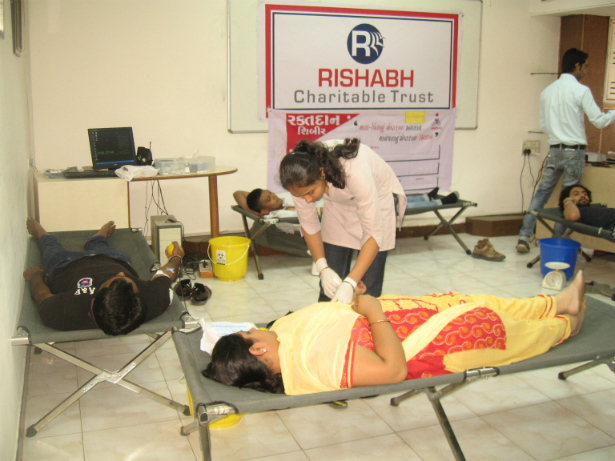 Moreover, it received a phenomenal response from promising entrepreneurs with fantastic ideas. Mr. Saumil Shah from Rishabh Software’s Senior Management was invited as one of the jury members for the final pitch made by the shortlisted entrepreneurs. The forum promoted a hands-on entrepreneurial skills enhancement platform for aspiring entrepreneurs.